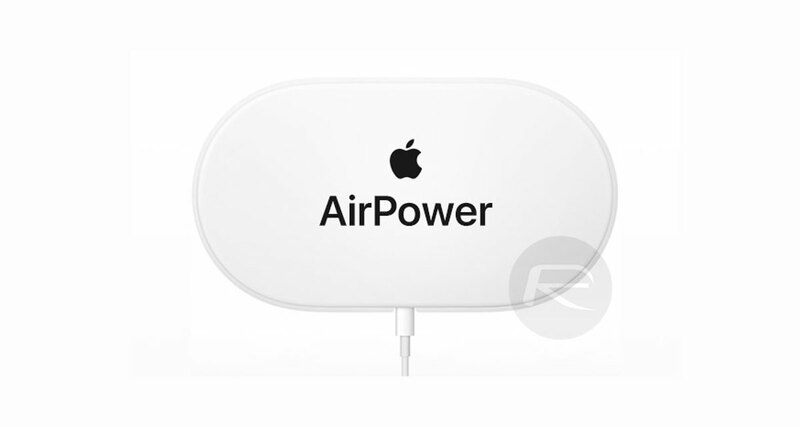 At this point the whole AirPower debacle is starting to wear a little thin, and we can’t help but wonder if Apple will need to either release this thing soon, or just confirm that it’s DOA. It’s done neither so far, and now that the AirPods Wireless Charging Case is in the wild, we’re seeing references to AirPower all over again. 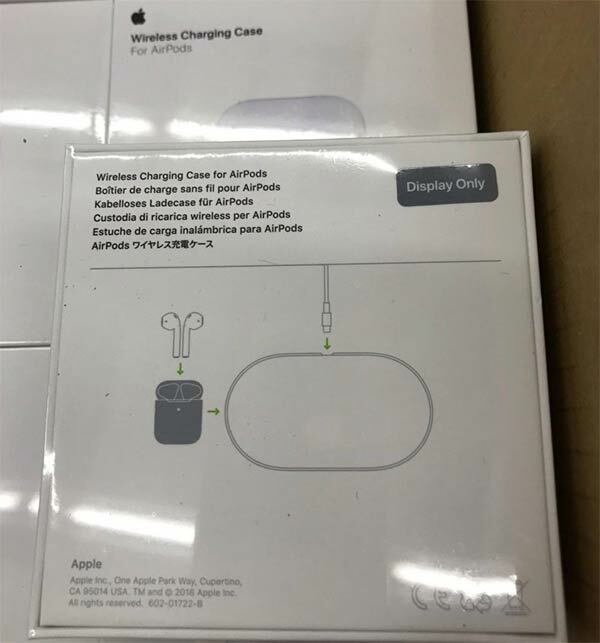 As photos that have been shared with MacRumors show, boxes used for the AirPods Wireless Charging Case show an AirPower charging mat on their reverse when displaying how to charge the case. In fast, AirPower is name checked specifically, too, suggesting the charging case was always expected to ship after, or alongside, AirPower. Interestingly, some of the stickers that are on the packaging have a 2018 date on them, suggesting they were printed some time ago. 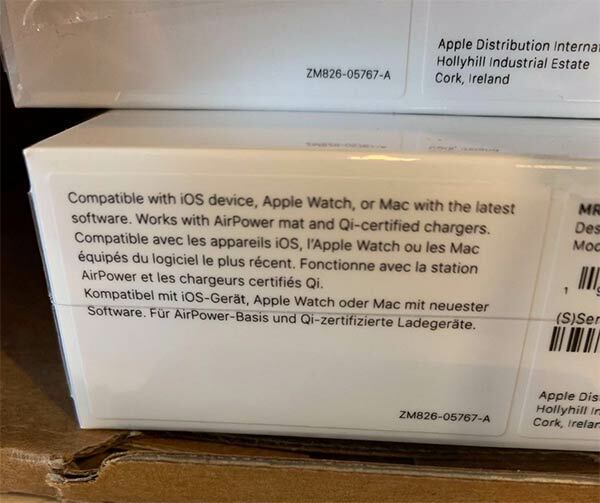 It’s possible that Apple had the packaging in the pipeline far earlier than the launch, and perhaps before AirPower become the forgotten charger that we’re all so obsessed with. There have been many claims that AirPower production is either underway, or is soon to be underway and while we don’t know for sure, it’s clear that Apple did intend to have the mat ready by now. Whether that means it’s never coming or will arrive eventually is anyone’s guess, but at this point we’re finding it difficult to put too much stock in any AirPower rumor until we see the thing out in the open and, importantly, working. The updated AirPods with Wireless Charging Case have started to land in the hands of those who ordered last week. Until this week Apple couldn’t register the AirPower name so could sell the product.